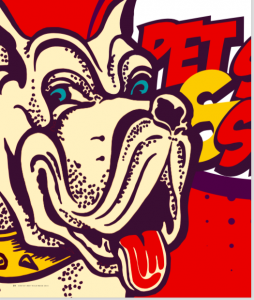 Posh Pet Care is open every day of the year (holidays included) from 7 a.m. to 11 p.m. Posh Pet Care is open every day of the year (holidays included) from 7 a.m. to 11 p.m. The approach comes from the personal experience of Healthy Spot founders Andrew Kim and Mark Boonnark, started the company in 2008 in response to the 2007 pet food recalls. Andrew had recently adopted his pup Maya and found it hard to find a safe food option for her. Mark lost his pup Biscuit to cancer. “Your pet is our passion,” is the slogan of West Hollywood Veterinary Hospital, which is owned and operated by Dr. Monica Revel. There isn’t really a service that the hospital doesn’t offer. They include an indoor dog park for weekday doggy day care and issuance of international and domestic health certificates if you plan to take your pet on a trip. The hospital hours are 8 a.m. to 8 p.m. daily, which makes it easy to get to if you’re working a nine-to-five job.